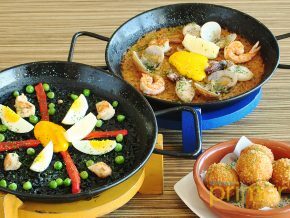 There's another type of Spanish food that's become a hit with Filipinos apart from paella and tapas: churros. 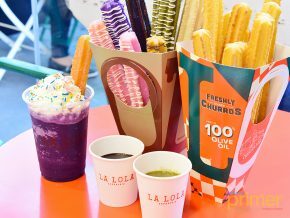 As far as this dessert is concerned, there's a place in Bonifacio Global City that serves among the bests in town: Churreria La Lola. 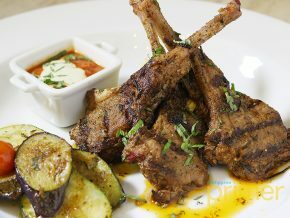 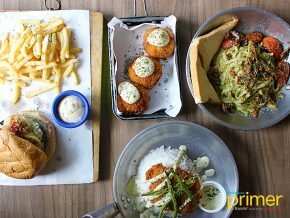 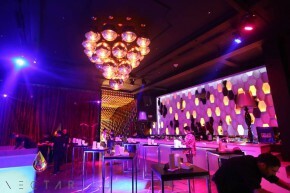 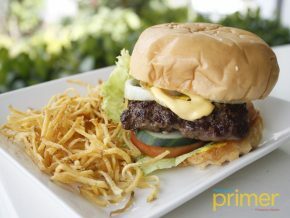 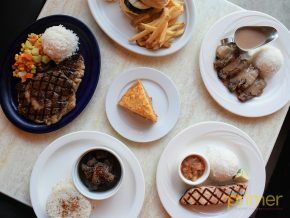 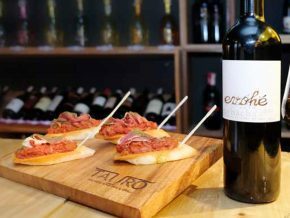 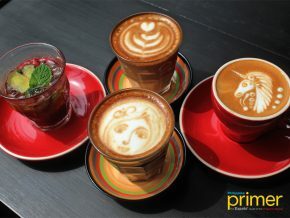 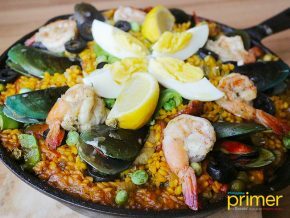 In this side of Poblacion, you get to try tapas, pintxos, and more of Spanish favorites. 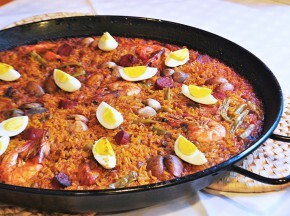 This is where you get home-cooked Spanish comfort food after work. 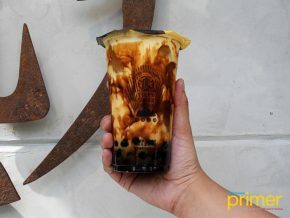 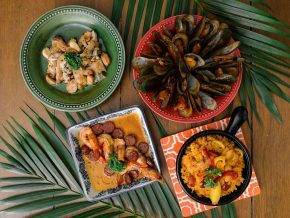 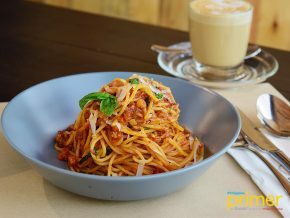 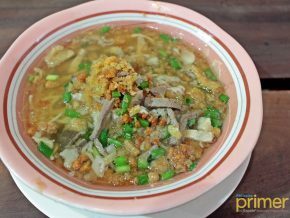 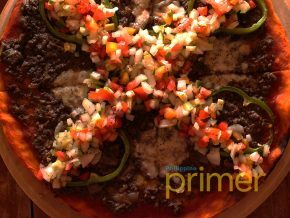 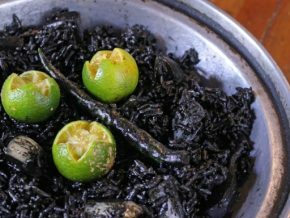 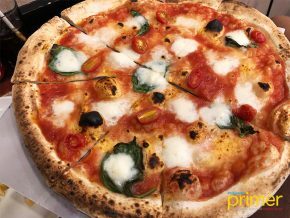 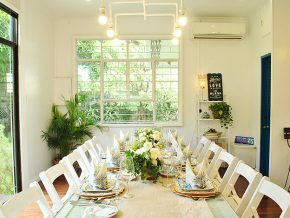 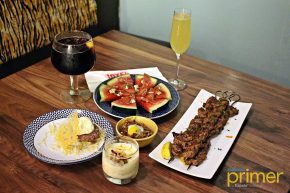 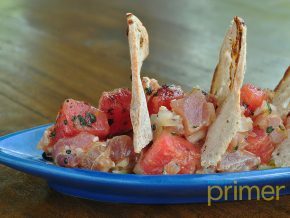 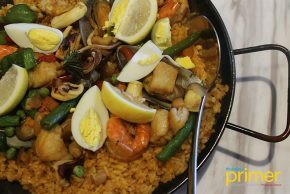 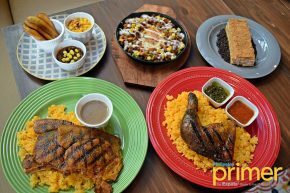 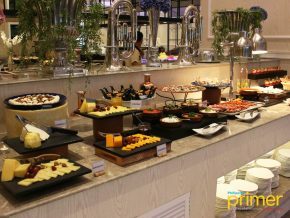 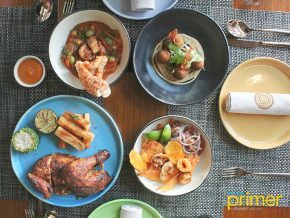 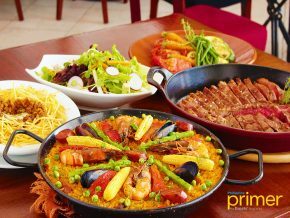 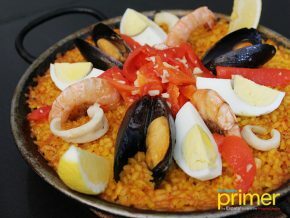 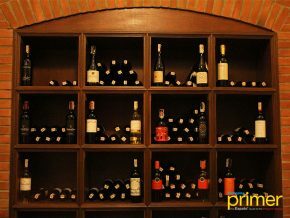 A restaurant that specializes in Spanish cuisine isn’t exactly common in the Philippines; however, that changes when you’re in a coastal town, and Moalboal is no different… that is, until you come across The Pleasure Principle. 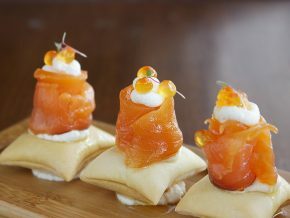 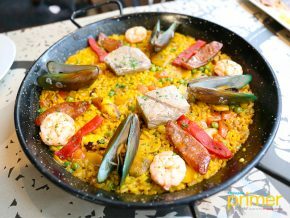 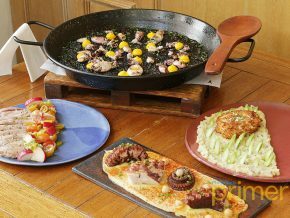 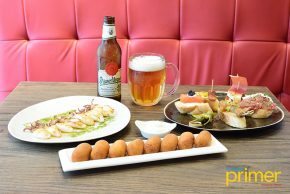 Experience a mouth-watering Spanish cuisine at Tapella Tapas Bar and Restaurant, located at the ground floor of Greenbelt 5, Ayala Center in Makati City.